"A reluctant queen becomes involved in intrigue in a kingdom ruled by a tyrant and on the verge of revolution." 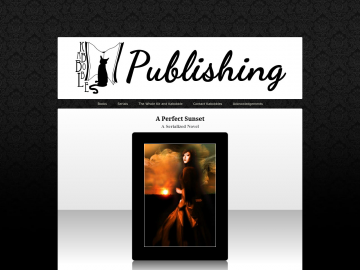 A Perfect Sunset by Bryawyn Tyrawood is a fantasy novel updated none. A Perfect Sunset has not been tagged yet. Help others find A Perfect Sunset by tagging it! A Perfect Sunset has not been reviewed yet. A Perfect Sunset has not been recommended yet.